From an early age, Kevin Baugh dreamed of having his own country. But he wasn’t mean enough to slaughter thousands in an armed takeover. He wasn’t rich enough to buy Spain, or even Bhutan. Finally he decided to create his own mini-nation. And Molossia was born. 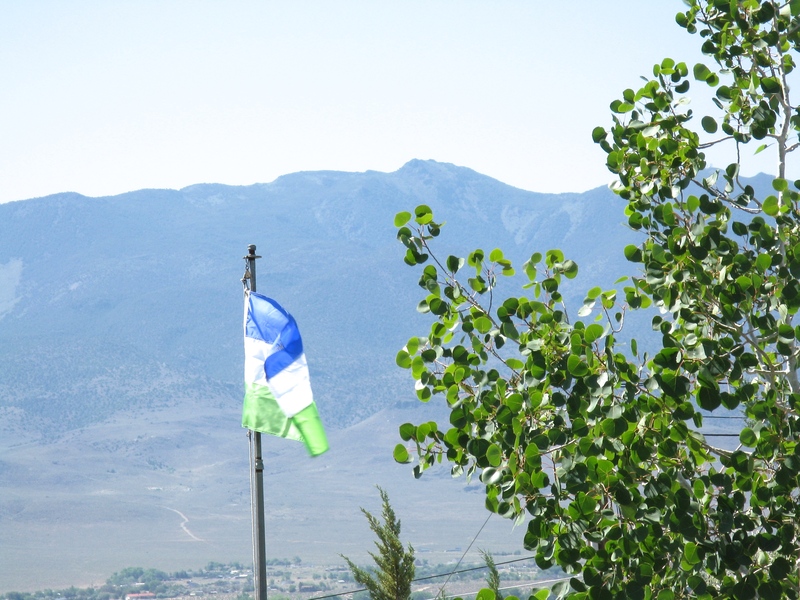 The flag of Molossia, which all citizens of the nation revere. He and his family members, all of whom are citizens, reign over a patch of land that gives them a sense of individual initiative and personal sovereignty. His Excellency, President Kevin Baugh, leads the country. To bolster its tiny population, Molossia even counts its dogs as citizens. Relevant given current world conditions, the tiny nation allows no refugees or other immigrants to take up residence. “There simply isn’t room,” said the president. You see, the government is headquartered on a parcel of just over an acre, and Molossia has a total area of only a few acres in widely separated locations. The capitol is surrounded by desert land and adjacent residential parcels. Although nowhere near any sea, the country even has its own navy. Four boats. One of which they recently hauled to a nearby lake for training maneuvers. As a landlocked nation, Molossia has a problem shared with such countries as Paraguay and Switzerland that have difficulty reaching deep water ports. 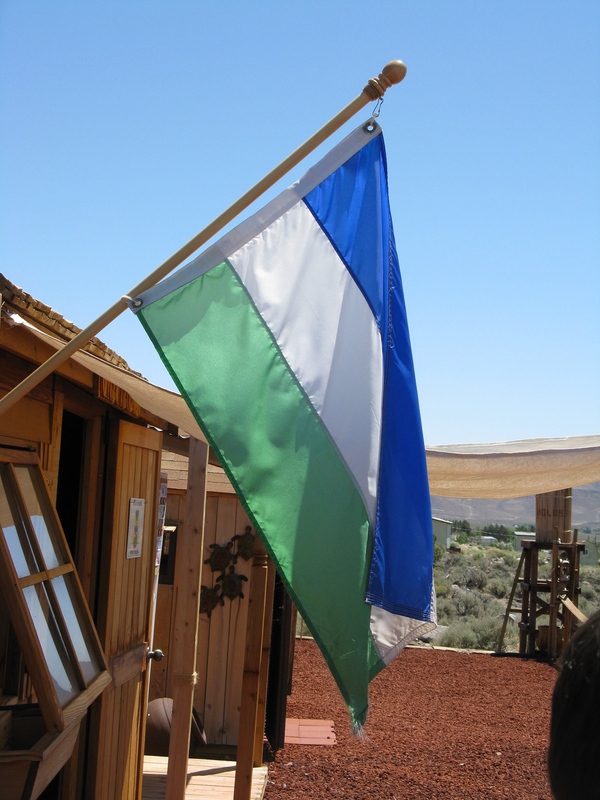 So perhaps more practical for Molossia is the land infantry division of the nation’s military. 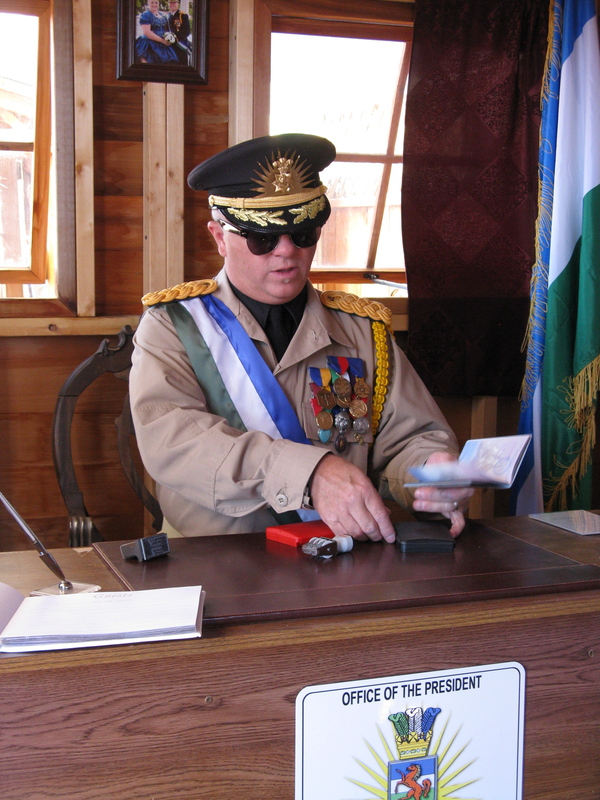 During an official tour of Molossia, the President discusses military policy. He believes that a well-armed nation is a free nation. The country isn’t too worried about foreign invasion, however. Its lands are completely surrounded by the territory of the United States and, His Excellency admits, benefits from the protection that offers. 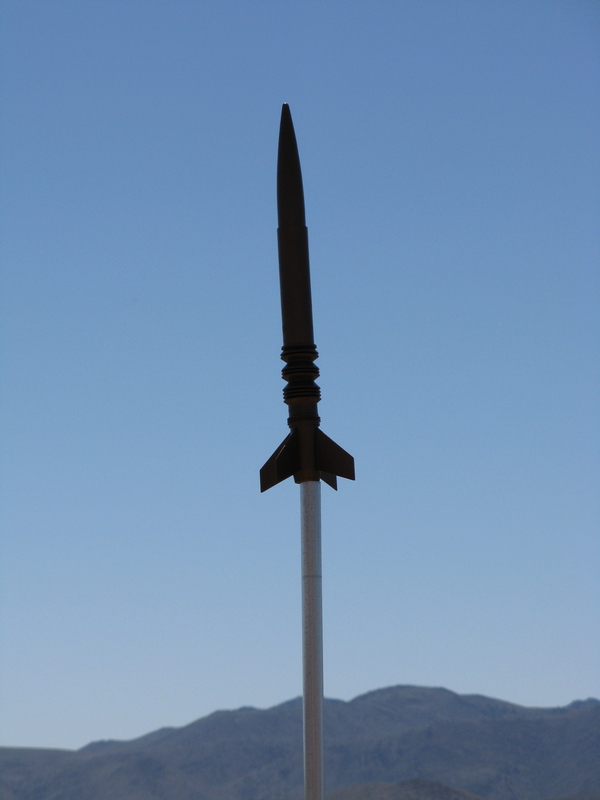 Molossia boasts of having its own online radio station, its own currency, and even a space program. His Excellency made a point of emphasizing the delicate diplomacy required when he must negotiate Molossian and American border issues. Trust and mutual respect are the key, he said. The headquarters of the micro-nation (www.molossia.org) is not far from Reno, Nevada, near the popular historic town of Virginia City. Surrounding mountains form a dramatic backdrop to the Molossian flag. 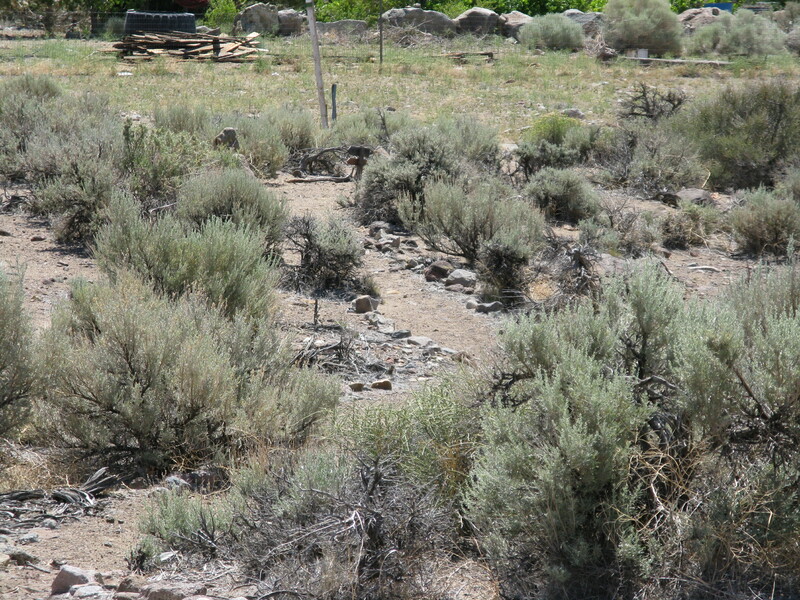 The weather is dry and mild, the land home to sagebrush, jackrabbits, wild horses and coyotes. 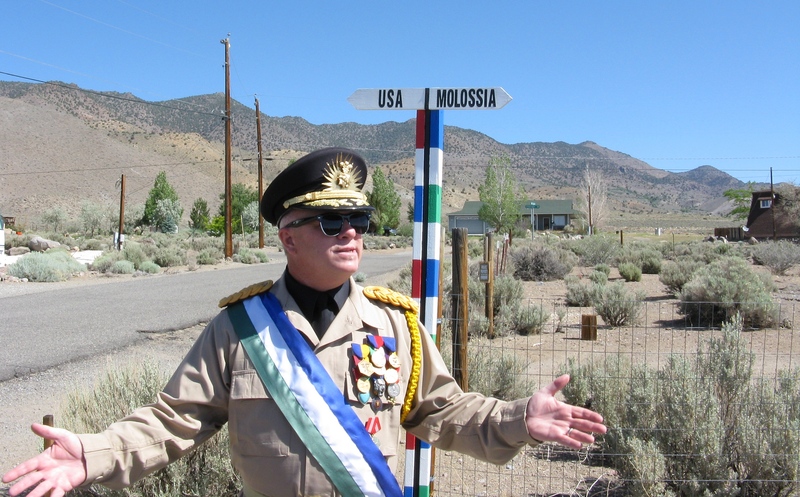 Considering the implications of Molossia, one wonders if it’s a prescient warning of what many foresee as the eventual dissolution of the United States. More likely, though, it’s the product of one man’s sense of humor and appreciation of the outrageous. 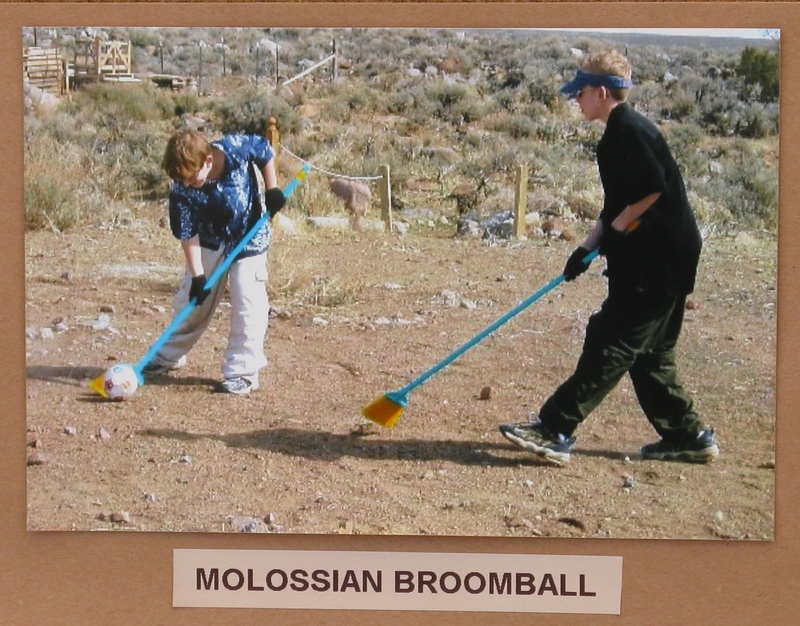 A favorite Molossian sport is broomball, in which the citizens excel. Still, looking at history, there’s precedent for mighty empires falling apart. One only has to look at China, which has broken into pieces and then come together again repeatedly over millennia. The central government would lose power and be replaced by an unsavory collection of warlords, village elders, aristocrats, autocrats and tribal chieftains. 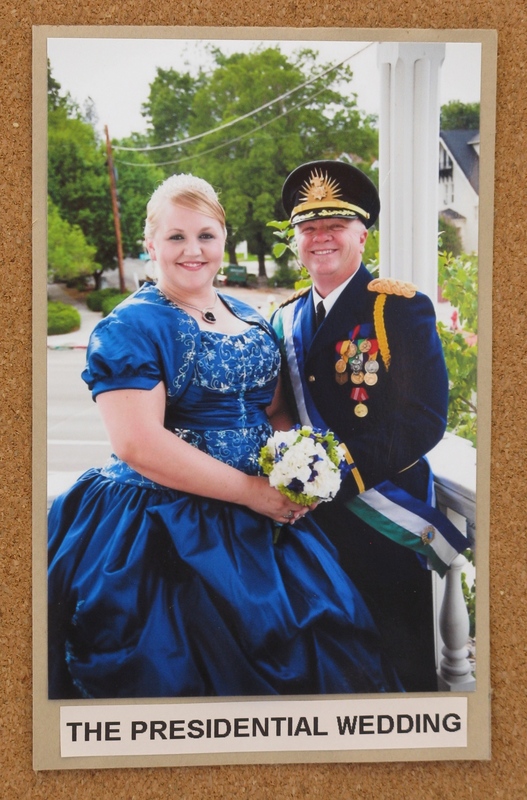 If it does happen, perhaps Molossia’s president will provide a good role model for aspiring rulers. The Chinese admired ruler-sages who were cultivated and skilled in the arts of civilized living, modest, learned, wise, and, above all, moral. His Excellency President Kevin Baugh seems to combine these qualities of an exemplary leader with a creative mind that develops innovative steps forward. 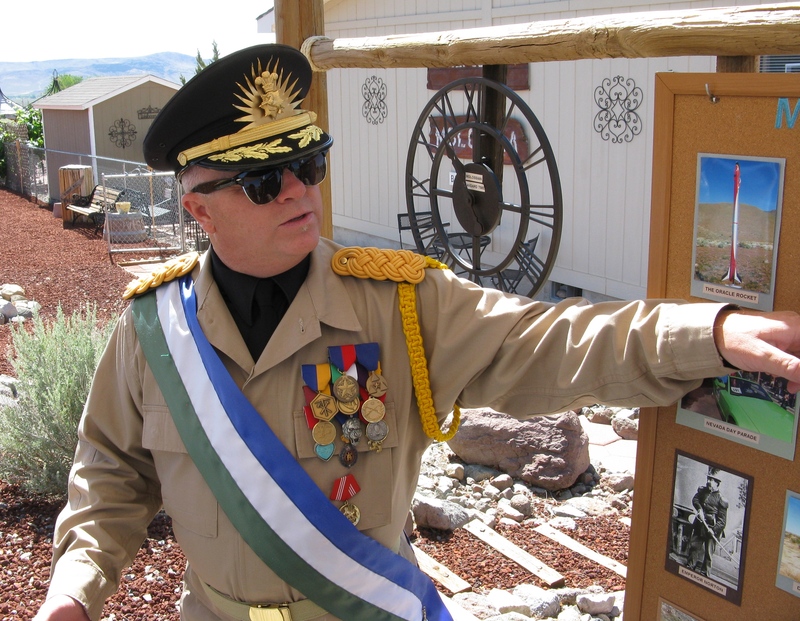 The days are busy for the top administrators of Molossia, what with tourists stopping by, improvements to be made to infrastructure, military training to keep the highest state of readiness, and long hours in the office handling administrative matters. 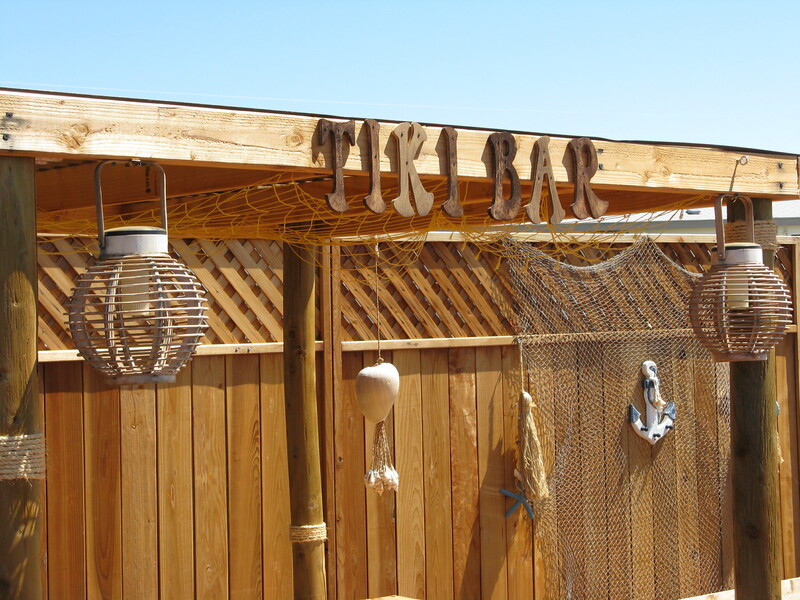 To take a break from the onerous duties of state, His Excellency, as well as visitors, can repair to the Tiki Bar located near his office. 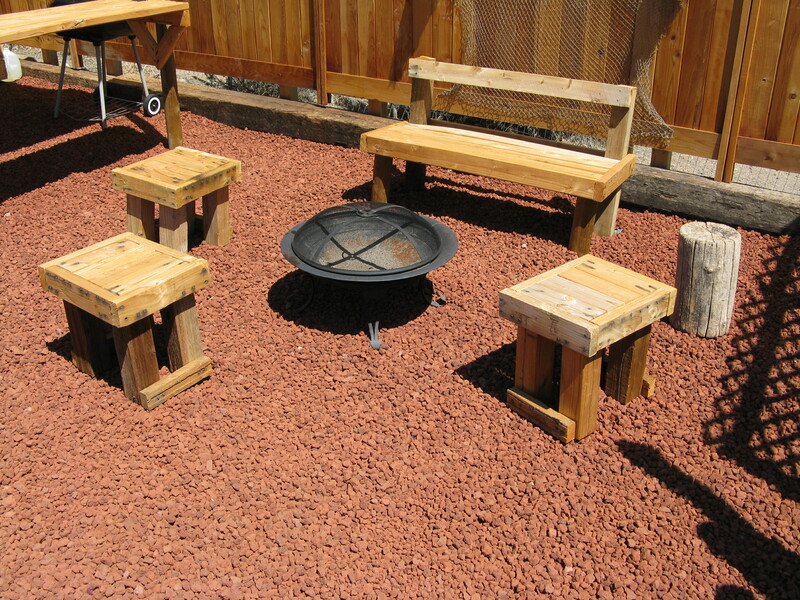 Or to the official barbecue site for gracious outdoor dining. 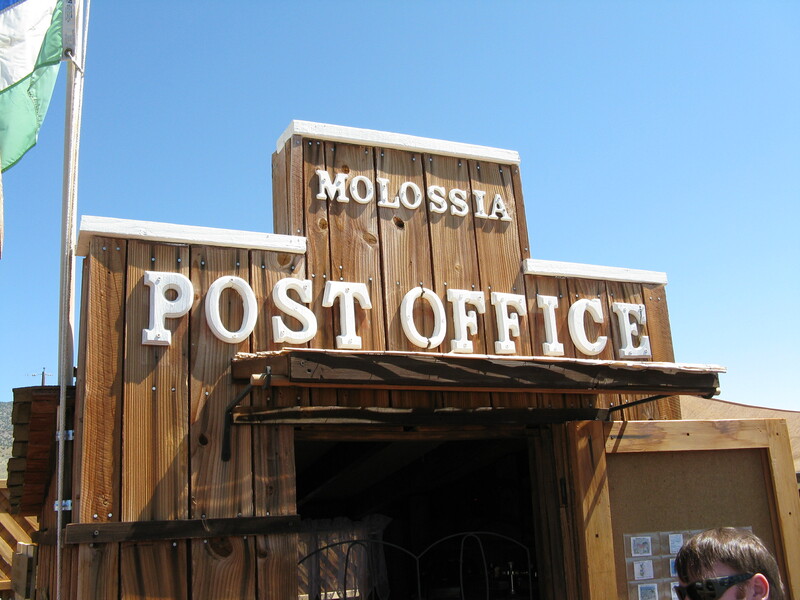 The post office occupies a commanding site in Molossia, and has been compared favorably with similar facilities in leading European and Asian capital cities. The Postmaster General is responsible for all mail operations, and works long hours through rain, hail, snow and sleet. 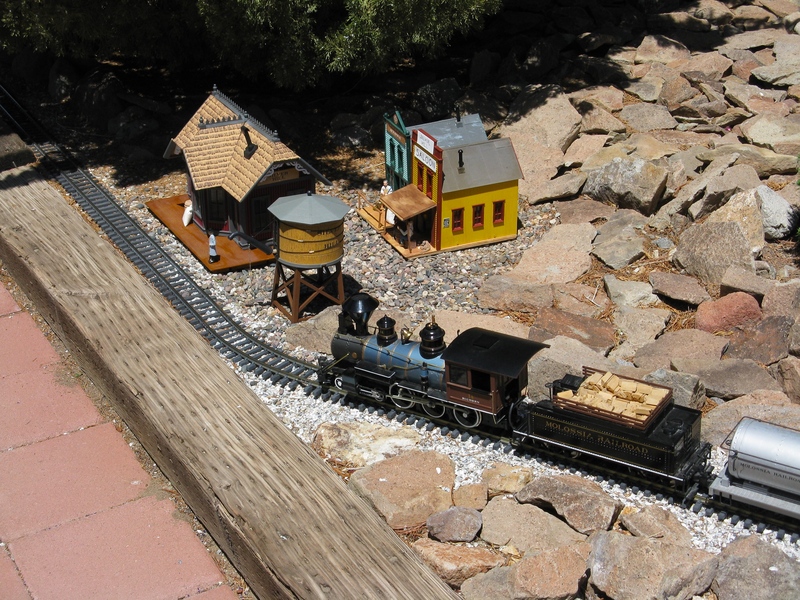 The Molossia Railroad is a major component of the young nation’s economy and delivers vital commodities and manufactured goods. 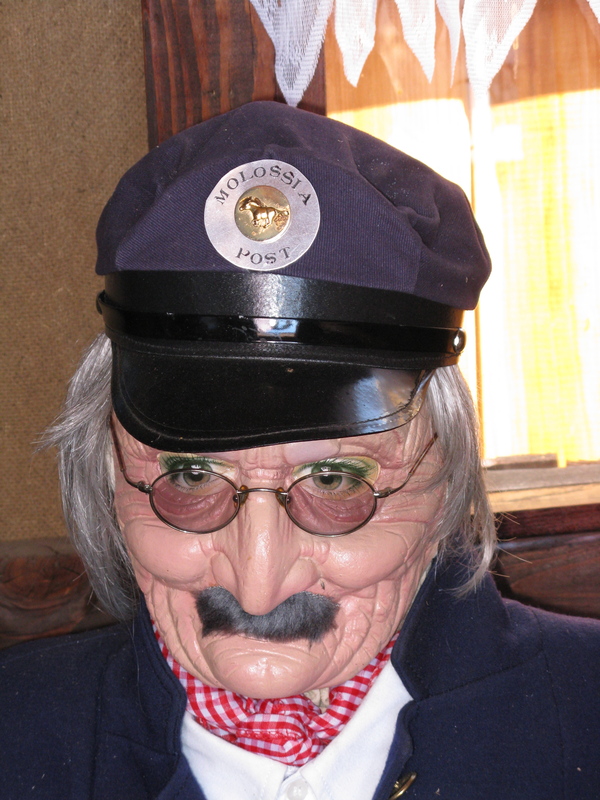 “Visitors to Molossia must not come unannounced. This is our home as well as our nation and we may be unavailable to receive you. Visitors cannot tour the nation unescorted, again because it is also our home. We require at least two weeks notice before any visit. Tourist Season is from 15 April through 15 October, weather permitting. Please contact us at Government of the Republic of Molossia, 226 Mary Lane, Dayton, NV 89403, or via e-mail at mininfo@molossia.org, for permission to visit, and to arrange a date and time. We will give you directions to Molossia, as well. As any proper leader would do, the President strives to lead his nation toward future achievements. At a recent New Year’s address he said, “As always, I pledge to continue to lead you as best I can, to be your mentor and your partner. I am not the nation, we all are. And together we shall continue to build toward a great future for all Molossians. and i will like to visit molossia with my family. i will love to know the document needed to visit. thank and God Bless the nation.